The Sporting Club, is a new created in 1998, is all ’ inside the Marina in the most exclusive and fashionable of Civitavecchia (Rome). A corner of paradise where, kissed by the warm Mediterranean sun by day and at night you can enjoy sweet Moon caressed by the sea or relax sure that your wish is granted in advance by a highly qualified staff. A dip in the pool, a Seafood lunch at one of the best restaurants in Civitavecchia, comfortable lounges for meetings and events ... the Sporting Club has it all and more. 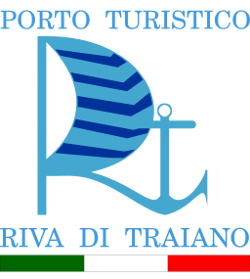 Sporting Club Riva di Traiano S.r. l.